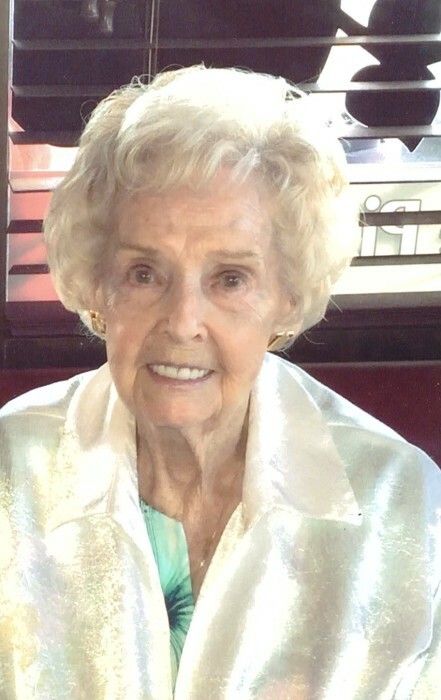 Obituary for Mary I. Cimaglio | Nardolillo Funeral Home, Inc.
94, of Lincoln, formerly of Greenville, passed away on Saturday, April 13, 2019 at The Cedars in Cranston. She was the beloved wife of the late John L. Cimaglio. Born in Cranston, she was the daughter of the late Carl and Ida Boyd. Mary was presented the honor of Mrs. Rhode Island in 1959. She worked as a model for Harris Furs and the former Cherry & Webb stores and was also a ballroom dance instructor. She is survived by her loving daughters, Donna Cacicia of Johnston and Deborah Summers of Fort Myers, FL. Her funeral services will be private.